MFG Talk Radio listeners, Join AME San Diego 2018! Whether you're just getting into the water and starting on your lean journey or you're ready to dive into the deep end, AME San Diego 2018 has something for you. With the theme Create Waves of Excellence, the AME San Diego 2018 International Conference will explore ways to accelerate your journey toward excellence. Come learn from the leading and bleeding edge practices of other pioneering continuous improvement practitioners, and go home with new ideas and insights. Join us at the truly one-of-a-kind event in manufacturing industry which includes engagement, innovation, integration and connectivity. The AME conference provides a forum whereby attendees can stay current with new and developing management and operational techniques. At the AME conference, you’re not just hearing about lean, you’re seeing it firsthand. One of the best features of the AME conference is that attendees have the opportunity to leave the conference venue and tour manufacturing facilities to see lean in action. We will offer more than 40 best practice tours at the 2018 conference. The conference will also feature inspiring keynotes - thought leaders in the areas of innovation, leadership, engagement and continuous improvement; practitioner-to-practitioner sessions; in-depth panel discussions and innovative, attendee-driven content to maximize your learning experience. Register by June 30 to take advantage of the early bird discount! Save $200 on an individual registration, and up to $400 when you bring a group! 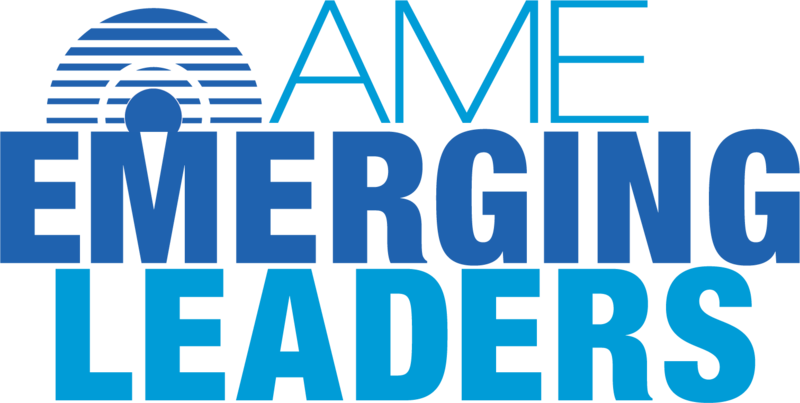 The AME Emerging Leaders Program is a leadership development program which enables lean practitioners to participate in problem-solving work groups, network with peers, and serve the profession in a leadership capacity. It also puts participants on a fast track to AME volunteerism. The program seeks diversity based on geography, gender, ethnicity and type of industry. The cost to participate is $1,000 and the deadline to apply is July 1, 2018. We offer a variety of membership options that can fit your learning needs. Join today to explore the latest continuous improvement methods and best practices that will help you move your career, your company and your industry forward.